I've been using doTERRA Essential Oils for almost two years now. The more I use the oils, the more I see that they really do help, and the more I love them!! What wife and mother wouldn't want to use something healthier and more natural for their homes and families? 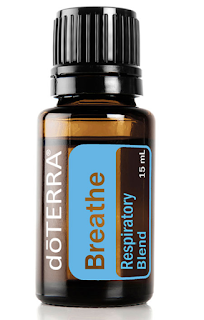 My favorite way to use Breathe is in our diffusers. I'll also rub a drop onto the bottom of my children's feet. I've also rubbed it on our chest or swiped some under our nose (along with some kind of oil like coconut oil, which is what we use). 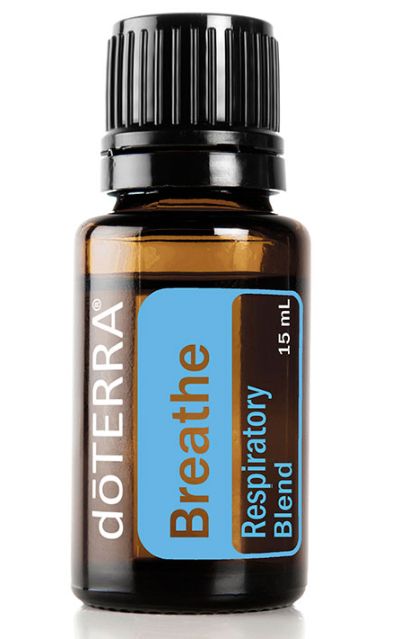 Sooo good for making breathing easier. ALL the dōTERRA oils are superb, aren't they? What a blessing that we've found them and can use them in our homes! !